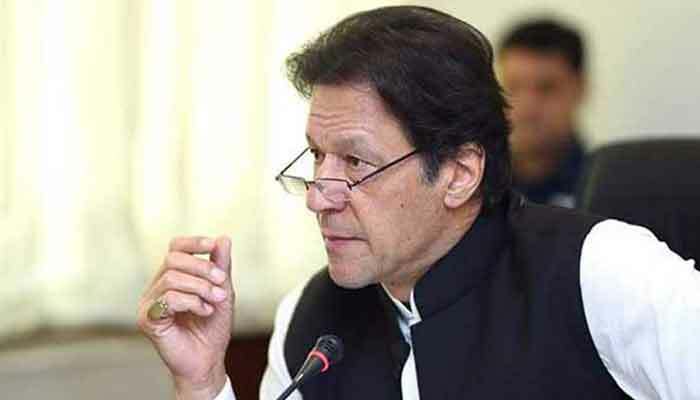 Prime Minister Imran Khan on Thursday said he has directed the Khyber Pakhtunkhwa government to coordinate with Islamabad police in holding an inquiry into the murder of SP Tahir Dawar, a day after authorities confirm the officer who went missing in Islamabad last month has been found dead in Afghanistan. The prime minister used his Twitter account to share that State Minister for Interior Shahryar Afridi has been tasked to oversee the inquiry with urgency and present the report to him. In his Twitter post, the premier called the murder of SP Tahir Dawar a “shocking tragedy”.